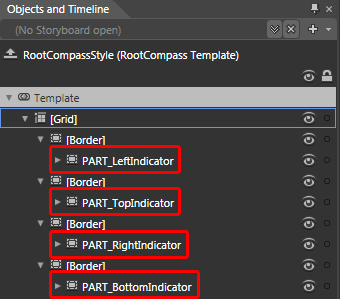 The indicators that you see in the four ends of the RadDocking control, when rearranging the containers in it, is represented by the RootCompass control. 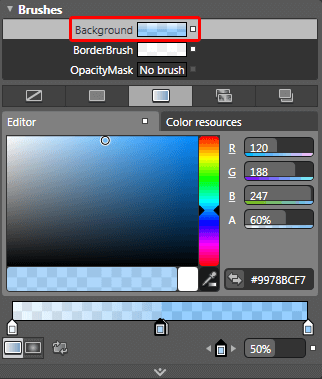 Therefore you can't directly create a style for it in Expression Blend and you have to use a dummy control to create the style. 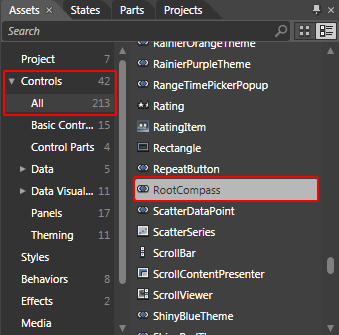 After clicking OK, a style for your RootCompass control will be created and the properties that can be set through it will be loaded in the 'Properties' pane. 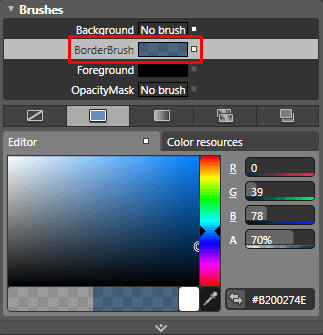 Select the BorderBrush property and change its value. 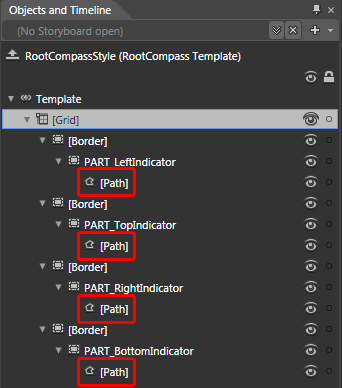 To change the Background of the RootCompass indicators and the fill of their arrows you have to go to the template. 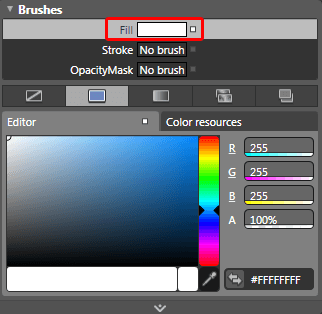 To do this click on the pallete-like breadcrumb item and select Edit Template -> Edit Current. 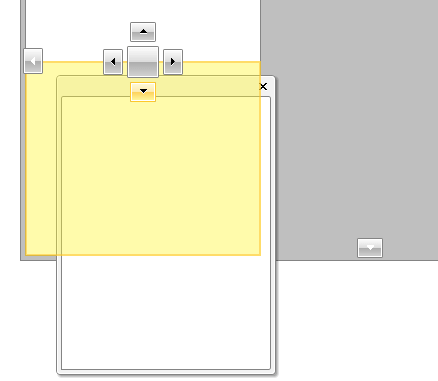 and modify their Background properties. 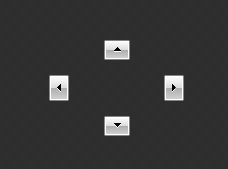 and modify its Fill property. After finishing with your modifications, remove the dummy control and set the style to the RadDocking's RootCompassStyle property.